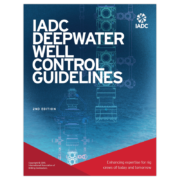 More than 200 renowned technical experts contributed to the first major rewrite of the IADC Drilling Manual in 22 years. 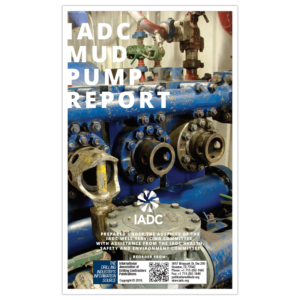 The IADC Drilling Manual includes 26 chapters including a glossary. 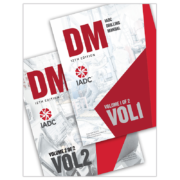 Each chapter is also available as a stand-alone in electronic format. 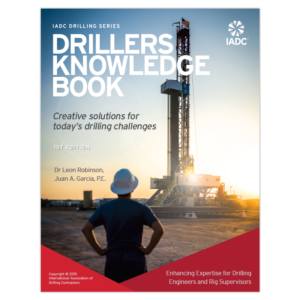 The IADC Drilling Manual, 12th edition, is the definitive manual for drilling operations, training, maintenance and troubleshooting. The two-volume, 26-chapter reference guide covers all aspects of drilling, with chapters on types of drilling rigs, automation, drill bits, casing and tubing, casing while drilling, cementing, chains and sprockets, directional drilling, downhole tools, drill string, drilling fluid processing, drilling fluids, hydraulics, drilling practices, floating drilling equipment and operations, high-pressure drilling hoses, lubrication, managed pressure drilling and related practices, power generation and distribution, pumps, rotating and pipehandling equipment, special operations, structures and land rig mobilization, well control equipment and procedures, and wire rope. 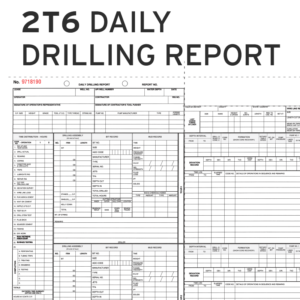 A comprehensive glossary of drilling terms is also included. 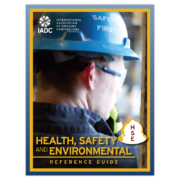 More than 900 color and black-and-white illustrations, 600 tables and thirteen videos. 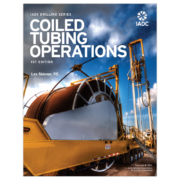 1,158 pages. Copyright © IADC. All rights reserved. 2015.